Ilanaaq is “friend” in the Inuktitut dialect. 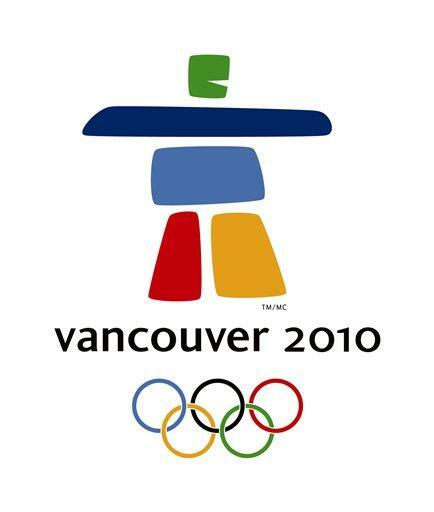 It is the symbol of Canada’s Games. 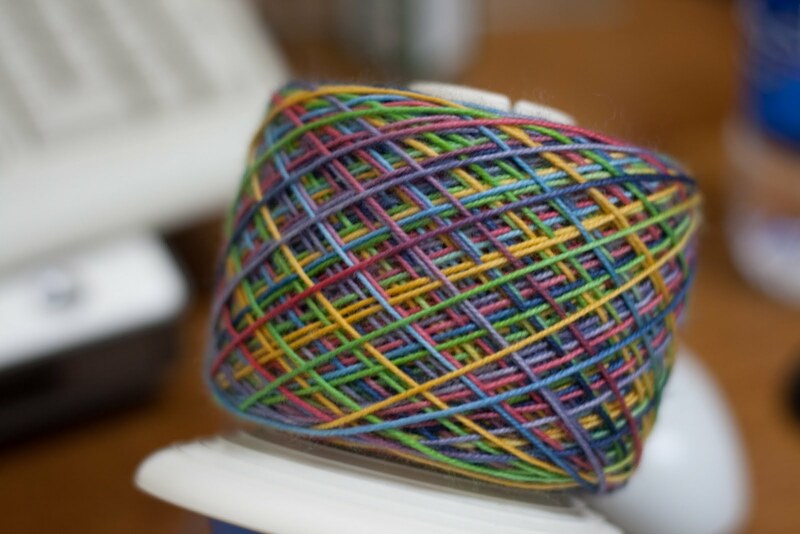 It is also the inspiration for this beautiful multicolour skein from Tina Newton of Blue Moon Fiber Arts. Dyed specially for Ravelympics 2010, it features all the colours of the official emblem of the Winter Olympics. 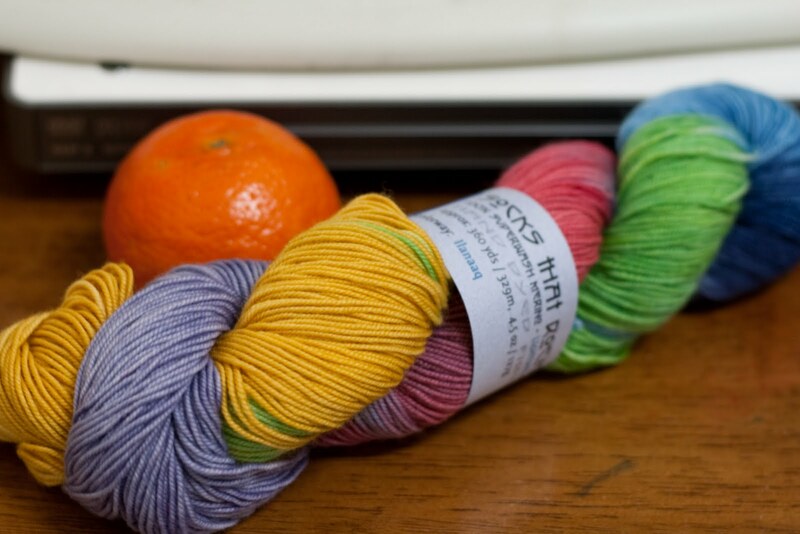 Medium repeats of the colours will make for some interesting stripes in a plain stockinette field but can be broken up nicely with some slip-stitch pattern. 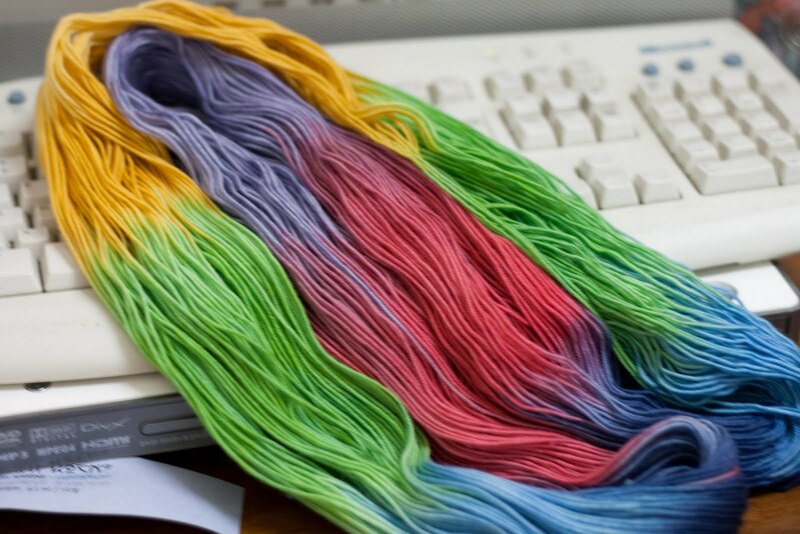 Wound up, the colours all mix to make a really gorgeous harmony of colours. I cannot wait to knit this up! It will be one awesome pair of socks.